Candidates standing for Caithness, Sutherland and Easter Ross in the General Election have been challenged to spell out what action they would take to support local health campaigners if elected as an MP. Scottish Labour's Olivia Bell said she was keen that the action part of supporting the local community wasn't lost in hot air and fine words. "I see my challenge as particularly aimed at those candidates whose Parties currently hold the power - both at Holyrood and Westminster - so the SNP and the Tories," said Ms Bell, a first time candidate. "Years of campaigning, both for newspapers and supporting politicians, has taught me that the easiest thing to do is to say it's a problem for another agency, in this case the health authority, and give that authority a kicking, even when it is being hit with millions of pounds worth of cuts. "What is harder, is to acknowledge a problem, carry out research and have talks with the experts and then come up with some solutions, while continuing to speak to local campaigners. "Those politicians currently in power have a duty to bend the ear of their governments to push for changes and more investment to get results." Ms Bell (59) has sent her position and her support for CHAT's campaign to the group after a request from its chair Bill Fernie. 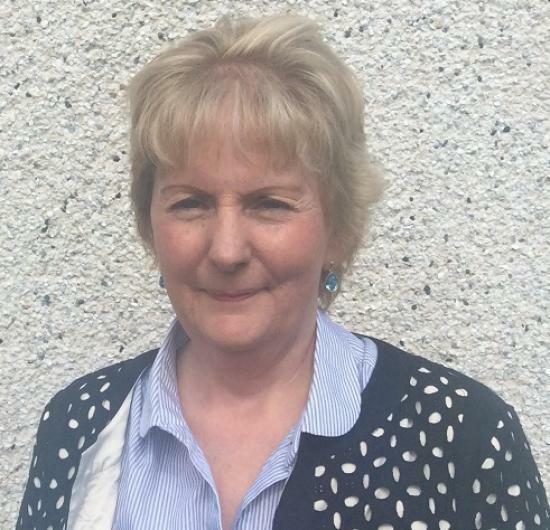 "CHAT's decision to withdraw from the Caithness Maternity and Gynaecological Group should make every politician sit up and take notice," added Ms Bell. "It shows the strength of feeling and distrust from the community and it's hard to see how that can be bridged to begin a dialogue again." She has also acknowledged concerns over the future of Dunbar Hospital, its staffing problems, shortage of GPs, missed hospital waiting time targets and issues over the lack of Patient Transport, especially in Sutherland, and in addition the SNP's woeful record on education. "People are really worried that the area will be the forgotten region when it comes to health care and other services," she said. "If elected, I would work hard to increase investment in rural health and push for more innovative programmes to be introduced, modelled and centred on the more remote areas of the region. Vital would be keeping consultants' skills up to date, while still serving patients in rural areas and finding more money for local facilities. "I would liaise with Scottish Labour MSPs, who deal with devolved powers and have already backed a 1p increase on the basic rate of income tax to invest in public services such as the NHS, social security and education. "The future of our health service is too important to leave in the hands of the Tories, who want to strip it and privatise it, or the SNP who want to centralise services and starve the NHS of cash so cuts have to be made year on year."